The first step towards ordering your PCMW Aftermarket Window is to ensure the window you wish to replace fits the guidelines. PCMW Aftermarket can only replace damaged windows with a PCMW window we are currently producing or have produced in the past. 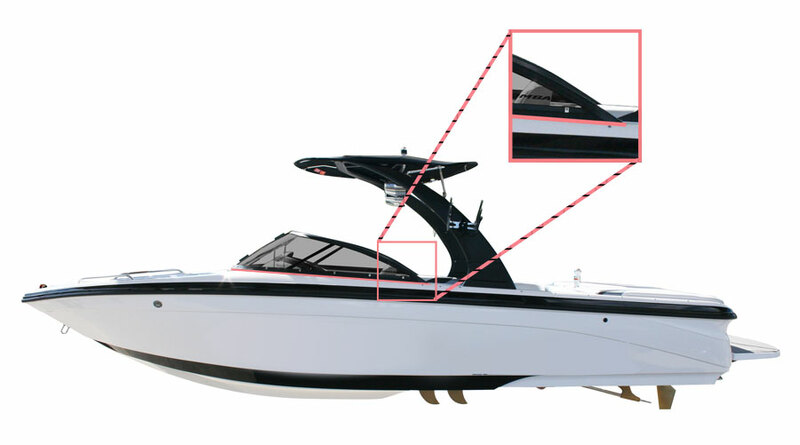 We cannot provide a window for boats that do not match a PCMW flat deck shape. PCMW cannot provide windows for any boats with curved decks. However, it is possible to put a flat deck window on a curved deck if the window ends before the deck curves up. 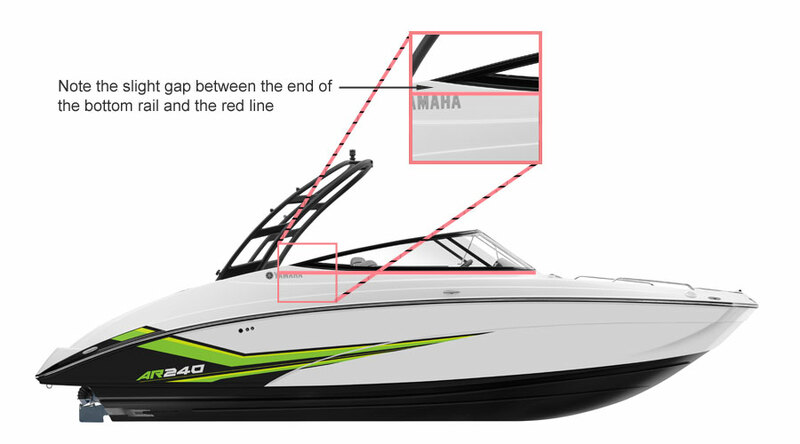 It is your responsibility to ensure that your boat is compatible with PCMW’s Aftermarket windows. PCMW Aftermarket will not provide only glass without the window frame. You must purchase the whole part even if you are only in need of glass. PCMW windows are sold as a complete assembly for liability purposes. Please note: we do not manufacture any custom-built windows as of July 2018. If the window you wish to replace fits all 3 guidelines to order an Aftermarket Window please answer a few questions and we will assist you to the best of our ability. Thank you.